Tic Tac Big pack from Ferrero. Pill-shaped refreshing breath in ORANGE flavor. Shake these candy classics into your mouth for an instant burst of refreshment. 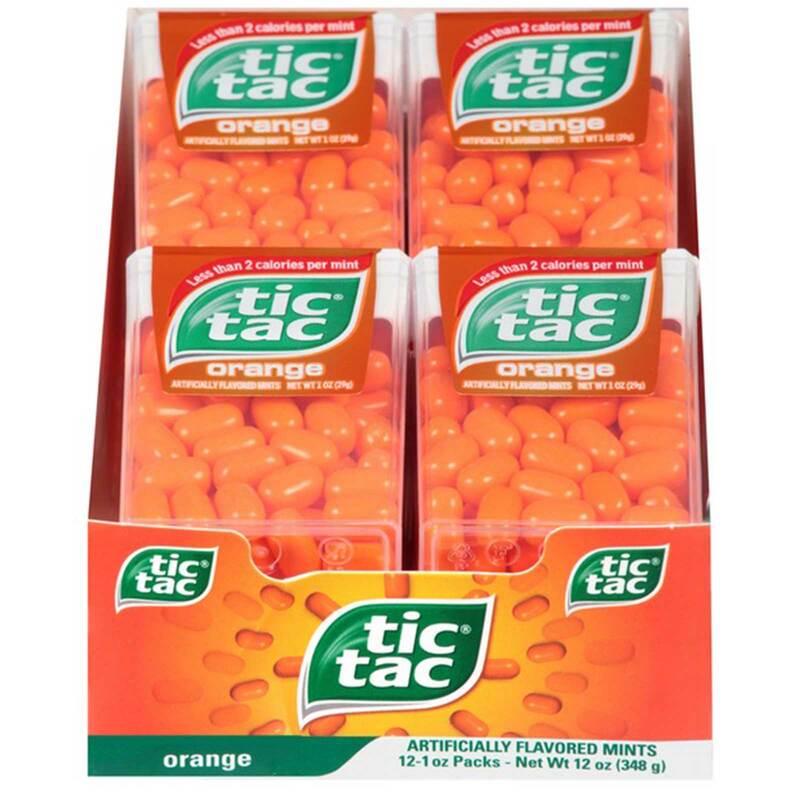 Order TIC TAC 12CT ORANGE in bulk at wholesale price at Volt Candy Online.